The Home You've Been Searching For. 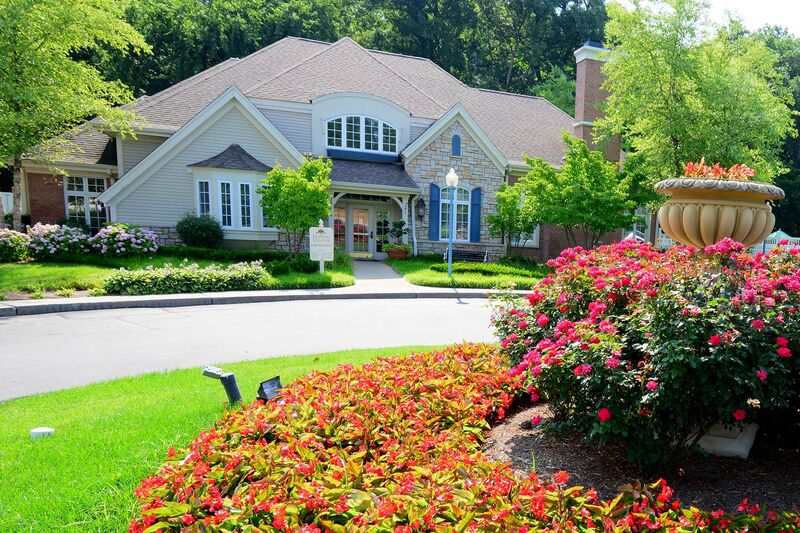 An ideal place for those who want to live close to everything the St. Louis metro area has to offer while enjoying a relaxing, natural setting. Willows on Weidman is located within the AAA-Rated Parkway South School District and is only a very short walk from Carmen Trails Elementary School. 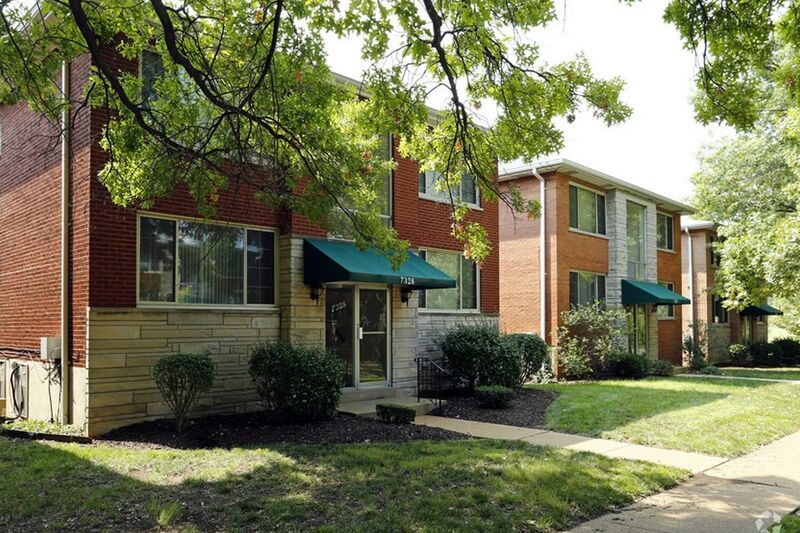 Parkshire Apartments are located close to downtown St. Louis as well as several local universities and just across the street from beautiful Wilmore Park. A quality of life second-to-none. 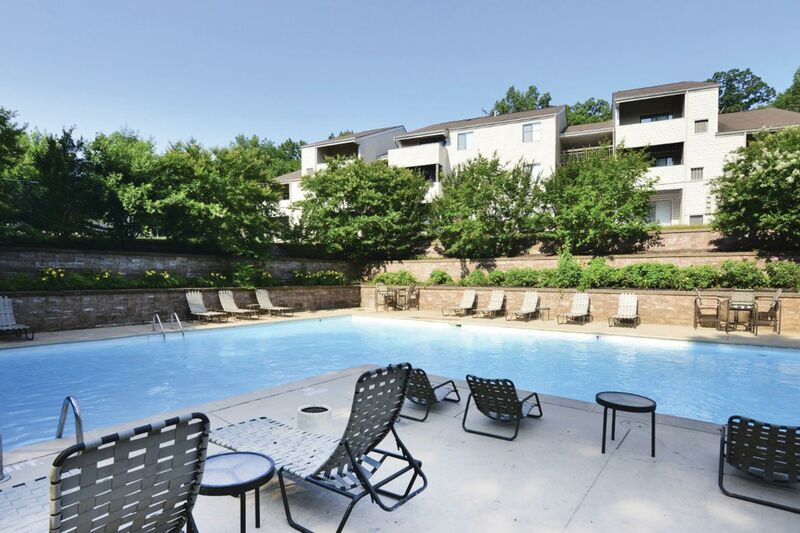 Take advantage of resort-style amenities while enjoying easy access to I-270 and the St. Louis metropolitan area. You’re Home At Park Commons! 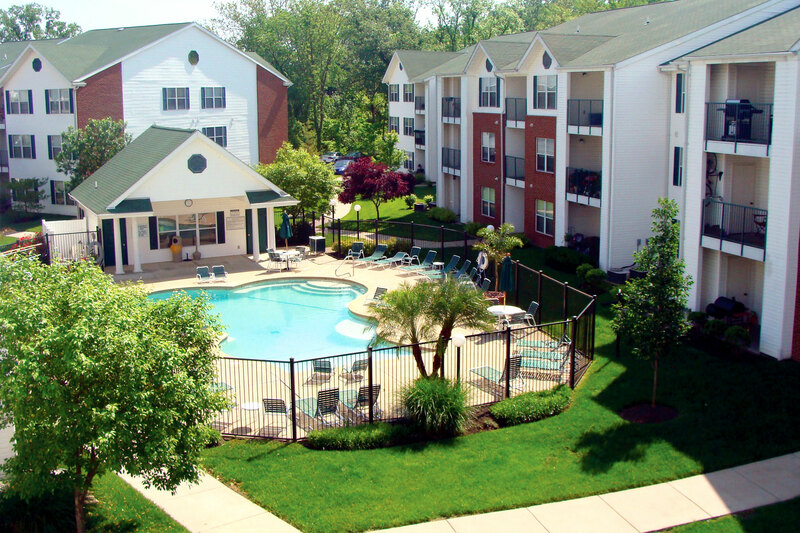 Living at Park Commons, you’ll enjoy the best of both worlds - small-town charm combined with big-city convenience. 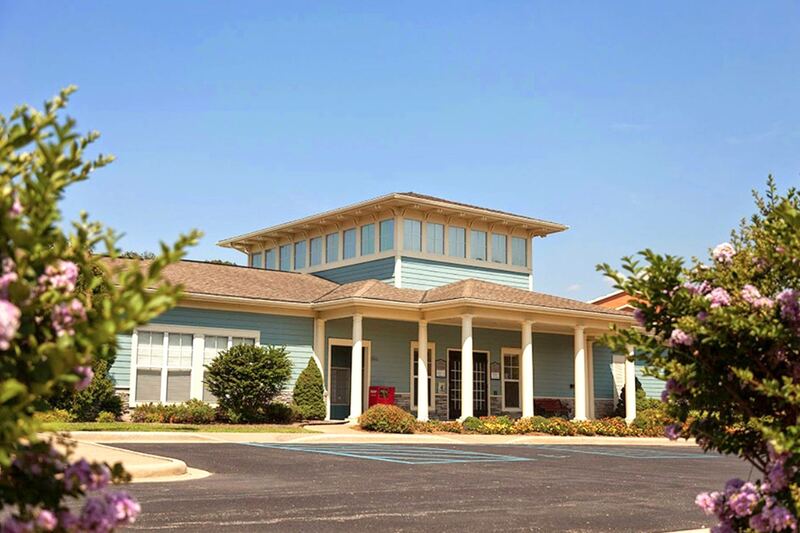 Conveniently located just minutes from 74 and I-55, within walking distance to Southeast Missouri State University, and near the Mississippi River, Cape Trails offers access to historical landmarks and a wide range of recreational activities. 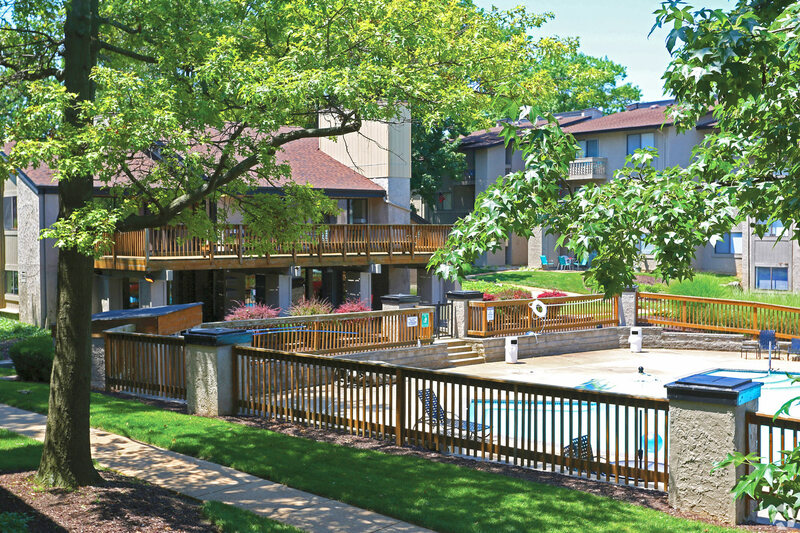 Luxury Apartment Living in Cape Girardeau, Missouri. 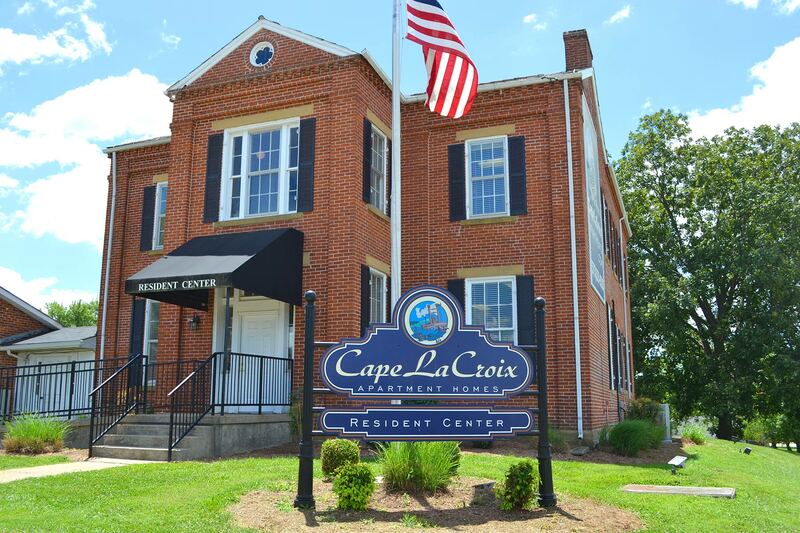 Discover luxury apartment living in Cape Girardeau, Missouri, with easy access to shopping, dining, and entertainment as well as a variety of historical and recreational attractions.